Two Writers’ Guild of South Africa (WGSA) Muse Award judges, Yolanda Keabetswe Mogatusi and Sean Drummond, are in the international category quarterfinals of the BlueCat Screenplay Competition, for their scripts "Tshepa Themba" and "Five Fingers for Marseilles" respectively. The competition had over 7,500 entries of which 503 were in the international category. “It’s very exciting. You always hope with these things but you never know, so when you see your name, you are like, what!” said Yolanda. Her screenplay, "Tshepa Themba," a story inspired by true events, is a dark comedy about an ambitious young man who does the unimaginable when he is pushed to a corner and his dream of becoming the next Patrice Motsepe starts slipping. Yolanda is the final round judge for WGSA Muse Awards in the short film category. Her other short film, "Hair That Moves", was selected into the international Focus Features Africa First programme in 2013. Sean was thrilled that his screenplay, "Five Fingers for Marseilles," made the shortlist in BlueCat competition. The script is a contemporary South African take on the western genre, set in the Eastern Cape and scheduled for production in mid-2016 with a top South African ensemble cast. The script has previously reached the final 15% of the Academy Nicholl Fellowship and has been a Muse Awards nominee for best unproduced feature film. Sean, both a South African and international executive for shnit Shortfilmfestival, was a first round judge in the short film category of the WGSA Muse Awards this year. The WGSA Muse Awards are an annual awards ceremony presented by the Writers’ Guild of South Africa and place emphasis on writing talent. 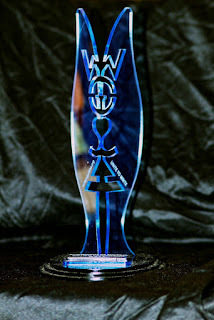 The awards honour the South African performance writer and allows the local content production industry to celebrate and promote the creativity, quality and writing excellence of local writers. 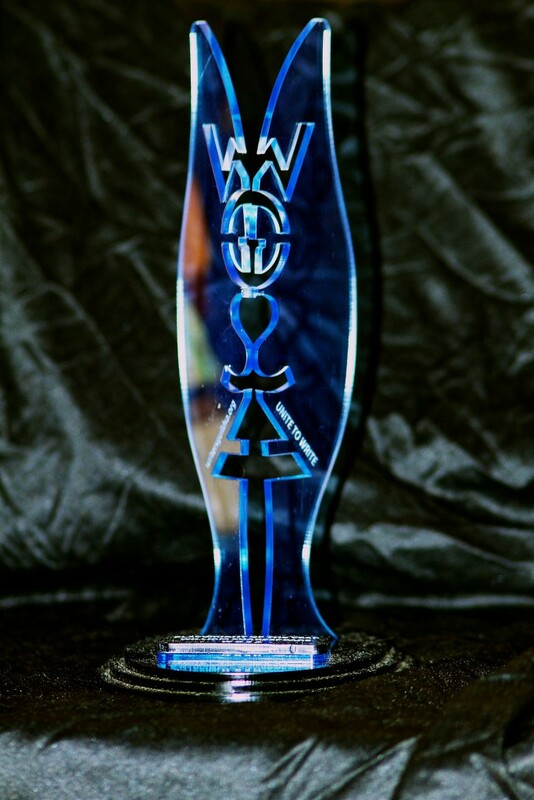 The awards ceremony will be held on the 2nd April 2016 at the Soweto Theatre in Jabulani.